Nothing beats coming home to a good-smelling house at the end of the day. But sometimes your house may not smell that great. You know… after the dog has been out in the rain, or after you’ve coffee grounds sitting in the trash for a little too long. Either way, you can get rid of those funky smells easily and naturally! 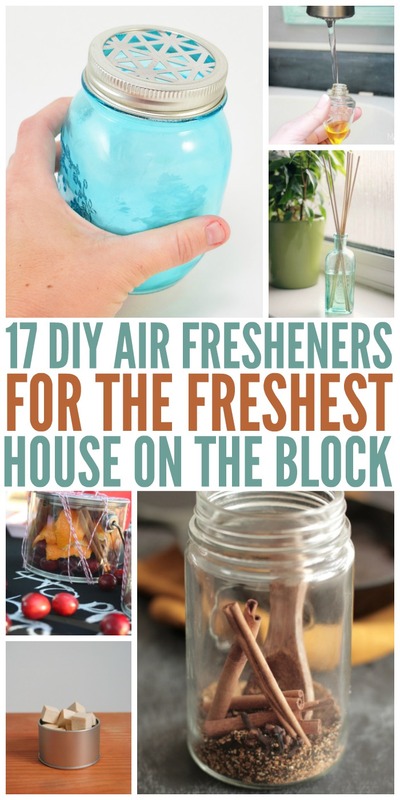 Here are 17 of our favorite diy air fresheners to get your home smelling fresh as a daisy. Get more nose-pleasing ideas here. 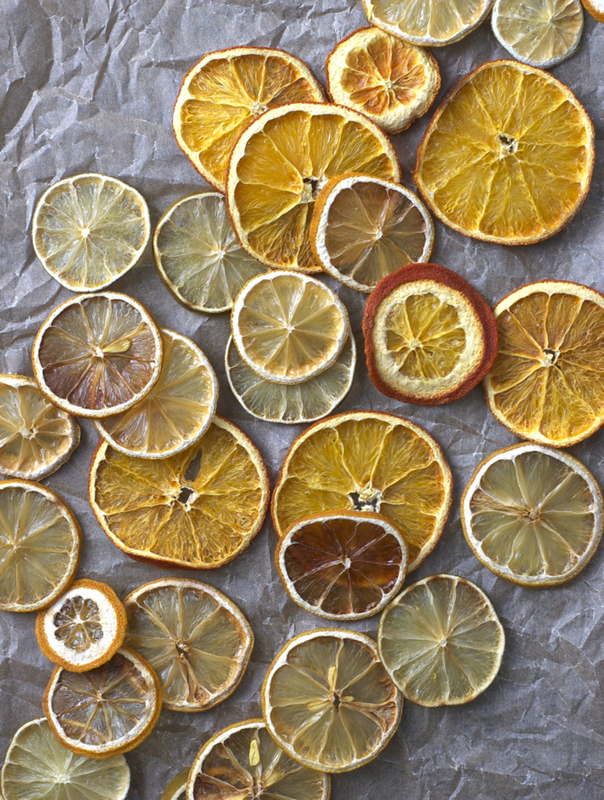 The easiest option ever is to make your own dried citrus wheels. It’s really as simple as thinly slicing a bunch of citrus fruits, baking them at a low temperature and then placing them wherever you’d like to freshen up. Your house will smell incredible as they bake, and you can grind the wheels and use them in salt and sugar scrubs, too. Win-win! 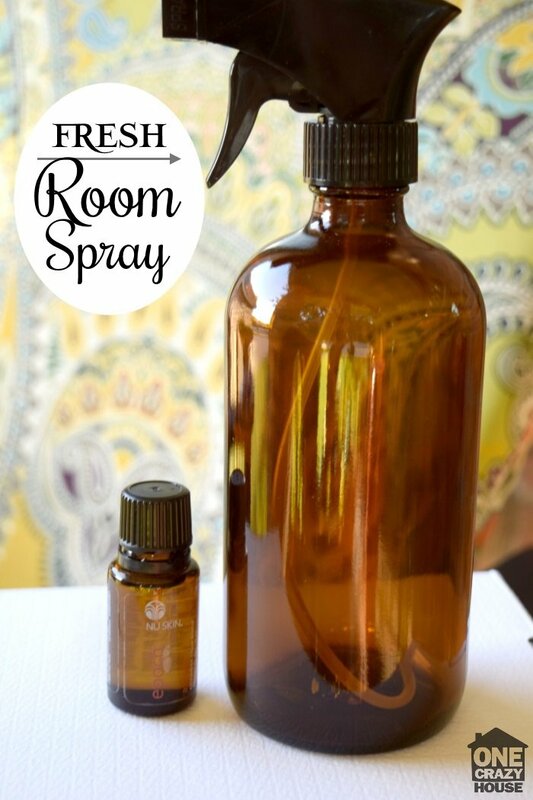 Our fresh room spray is easy peasy. 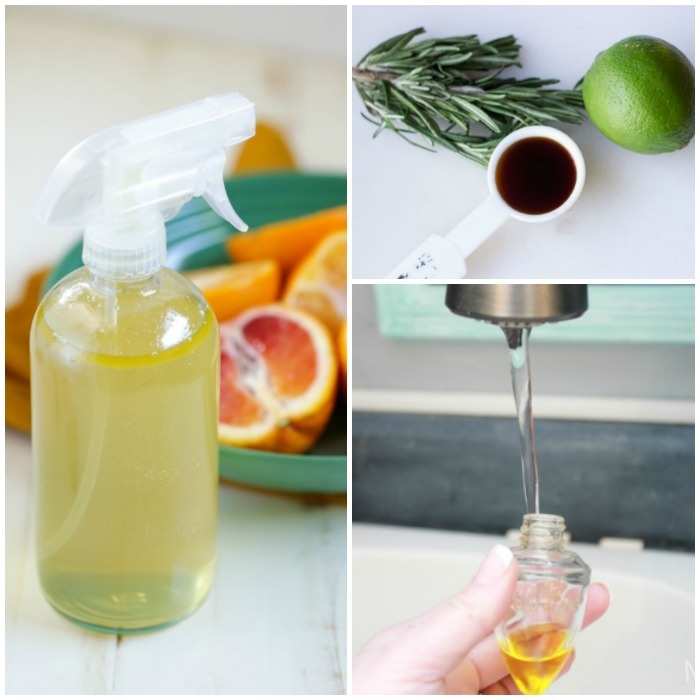 Just use your favorite essential oils, witch hazel and water to make a scent you’ll love! Fill your home with the scent of warm cinnamon buns baking the oven. 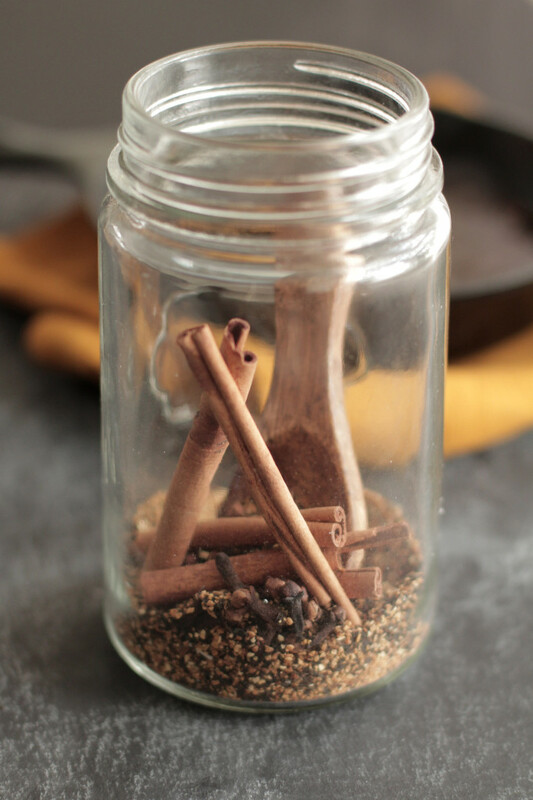 This cinnamon and spice air freshener uses a combination of cinnamon, nutmeg, pumpkin pie spice, cloves, oranges and black tea for a pleasing aroma. Just add water as it evaporates to use it again and again! In fact, these simmer pot air freshener gifts are wonderful for the holidays. Who wouldn’t love them? 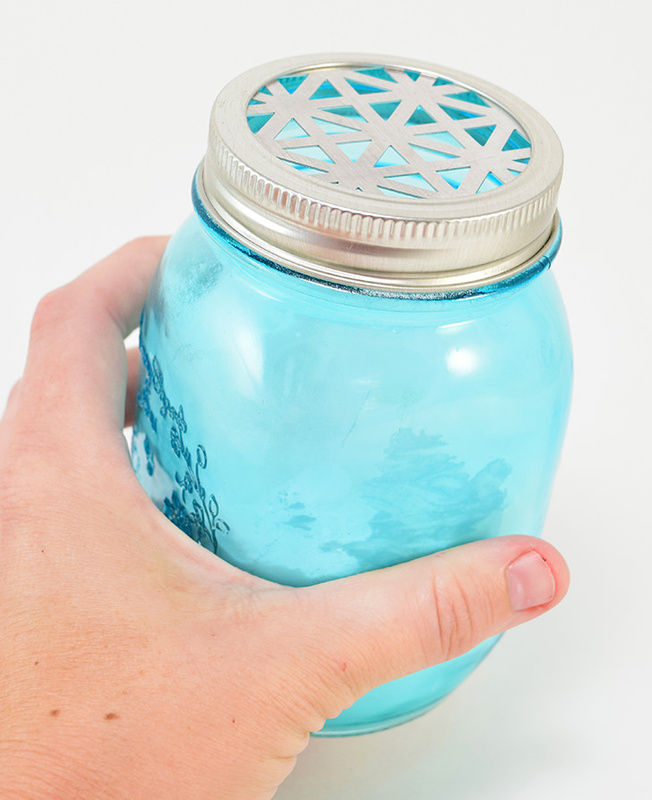 You can’t get much simpler than this baking soda air freshener in a homemade mason jar diffuser. 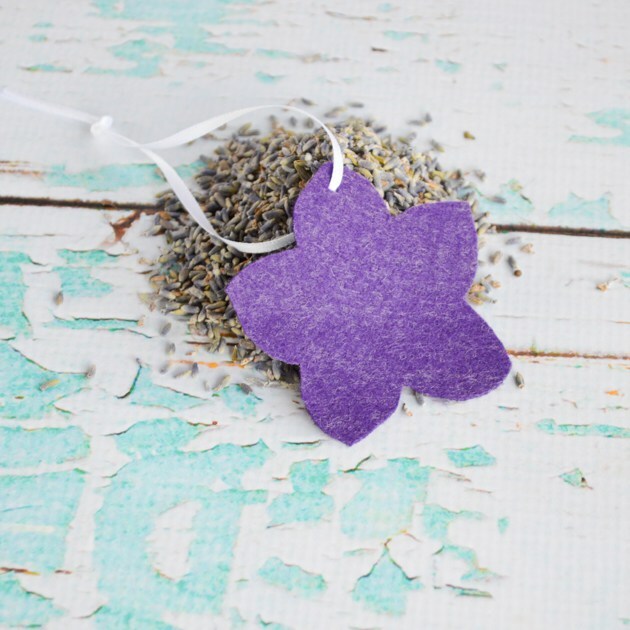 The air freshener is made with only two ingredients: baking soda and essential oils. The baking soda absorbs bad odors while the essential oils create a pleasing aroma. I’ve always rather liked the gel air fresheners because they seem to last longer than sprays. 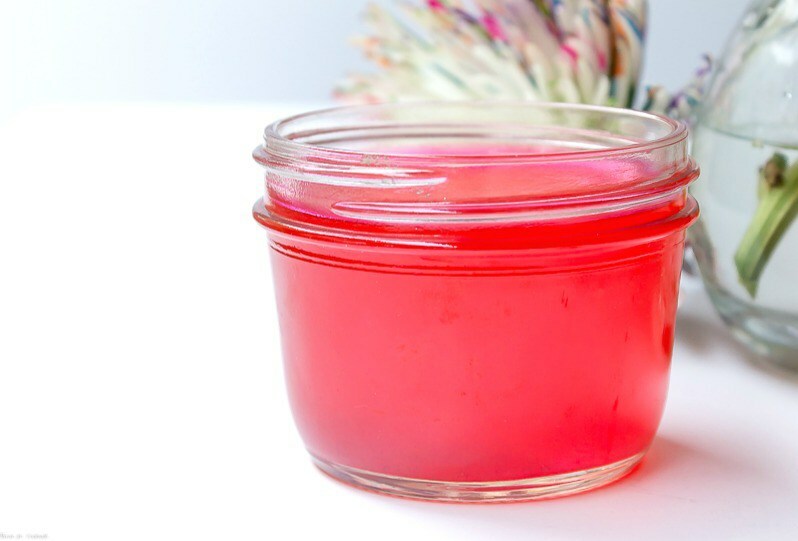 Here’s a diy gel air freshener made with unflavored gelatin and essential oils. You can even toss a few decorative pieces like seashells inside. Here’s another baking soda based idea: air freshener discs. 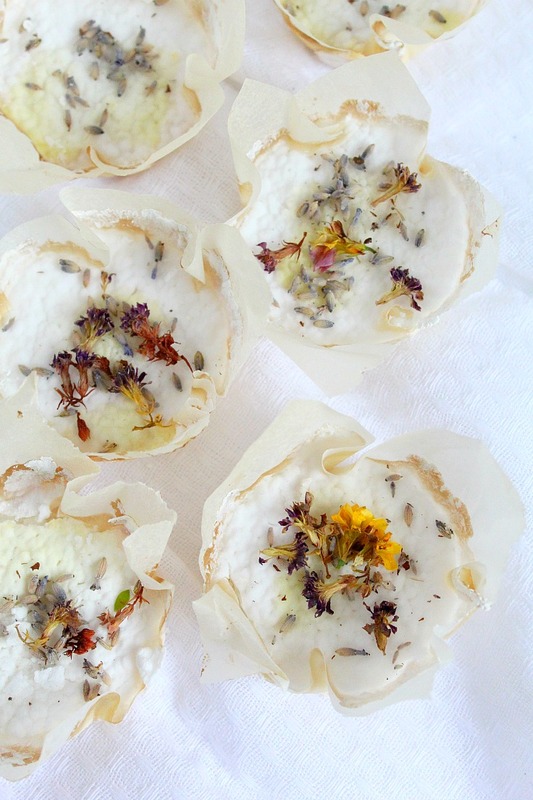 They, too, use baking soda, essential oils and dried flowers and herbs. These are baked in a muffin tin to create pretty discs that are perfect for gift-giving. 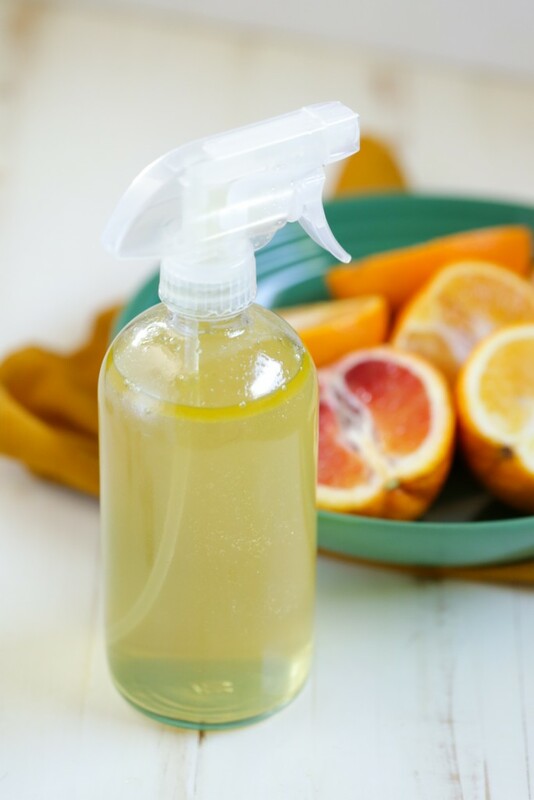 Citrus scents are my go-to when it comes to air fresheners, and here’s a sprayable diy citrus air freshener made with 4 ingredients. You can use oranges, grapefruit or lemon (or any combination of those) for this recipe. Or make a romantic scent to use in the bedroom. 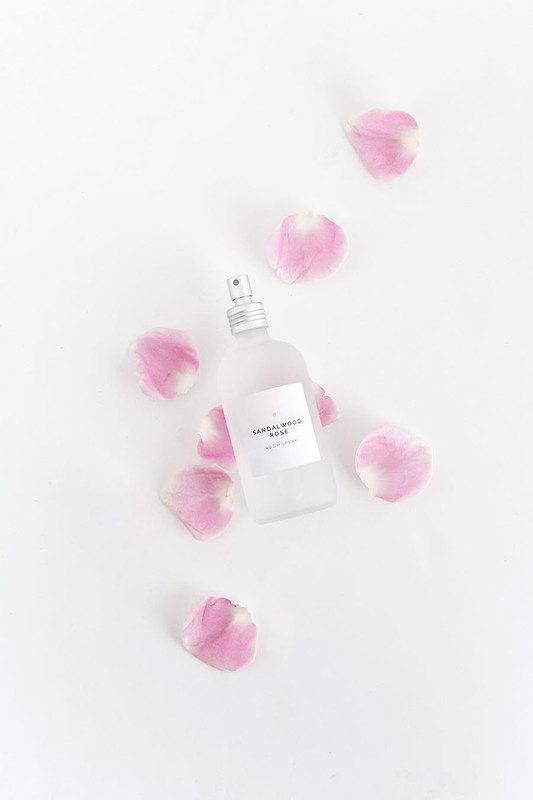 This sandalwood rose air freshener is just the ticket. This tutorial comes with printable labels to put on your bottles. Nifty! 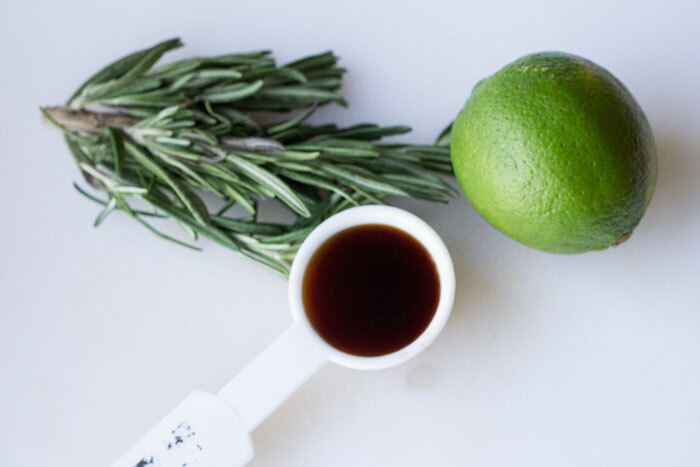 Lime, vanilla and rosemary are an amazing scent combination for springtime. 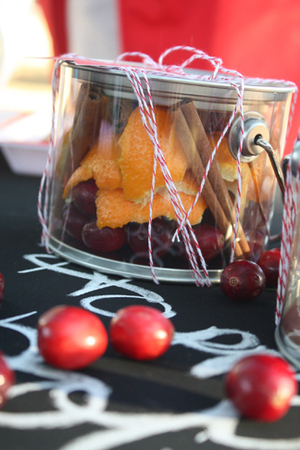 Use this crockpot potpourri idea to make it! 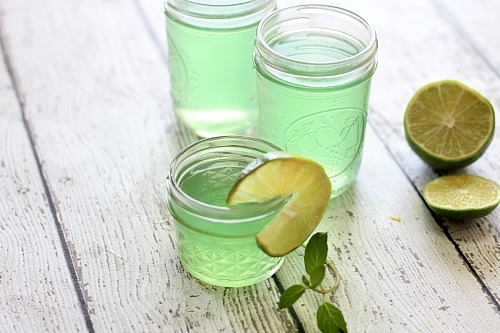 For a fun, seasonal scent in the summer, make some mojito gel air fresheners – colorful and smells amazing! 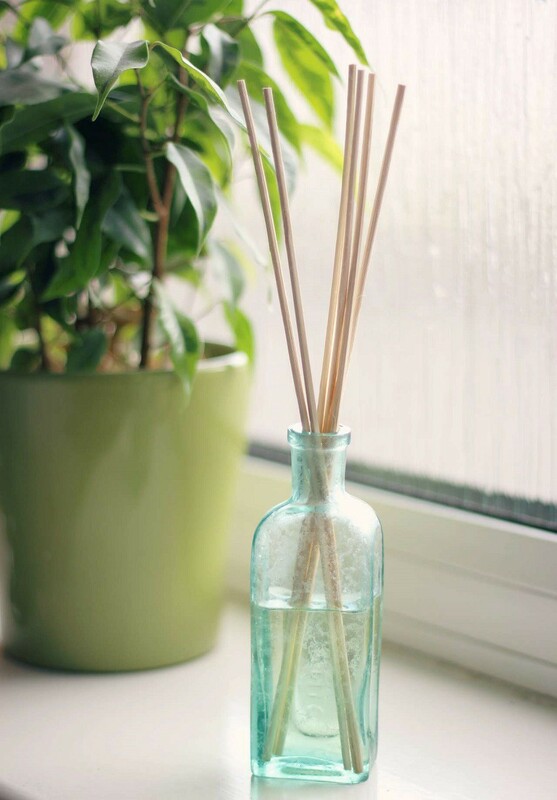 Make a homemade reed diffuser for just pennies using your favorite essential oils, some almond oil, reeds and an old glass jar. For super frugal diy air fresheners, try this trick. 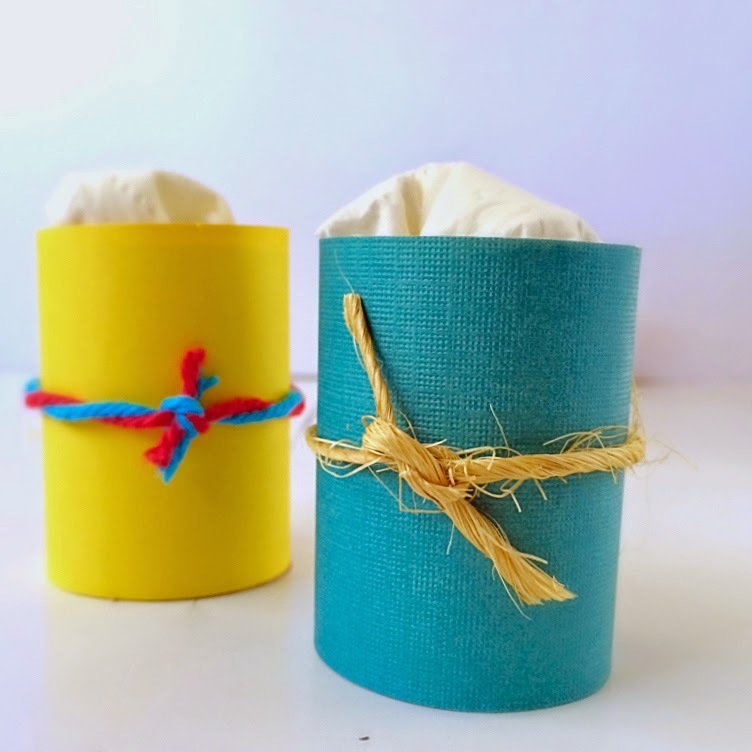 Stuff some toilet paper rolls with tissue, and add a few drops of essential oils. 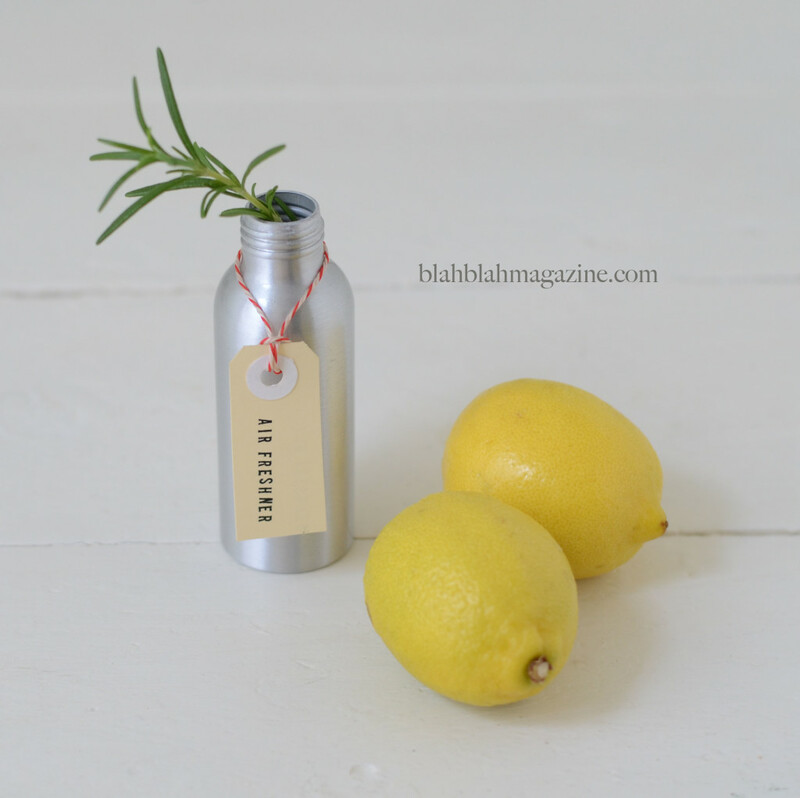 Lemon and rosemary are classic scents that always pair well together, like they do in this homemade air freshener recipe. 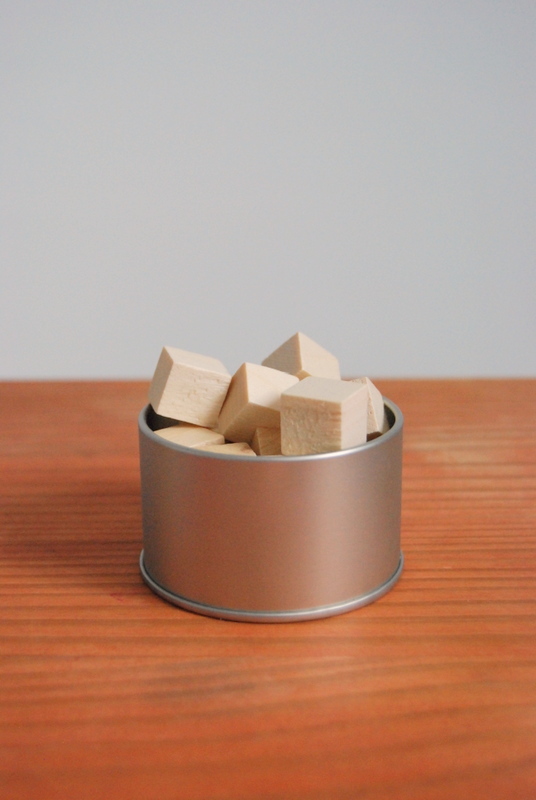 Scent wood craft cubes with your favorite aromatherapy oil overnight, and then put them in a pretty tin or bowl to display. The scent should last for a couple of weeks, and when it fades, just add more oil to the blocks. 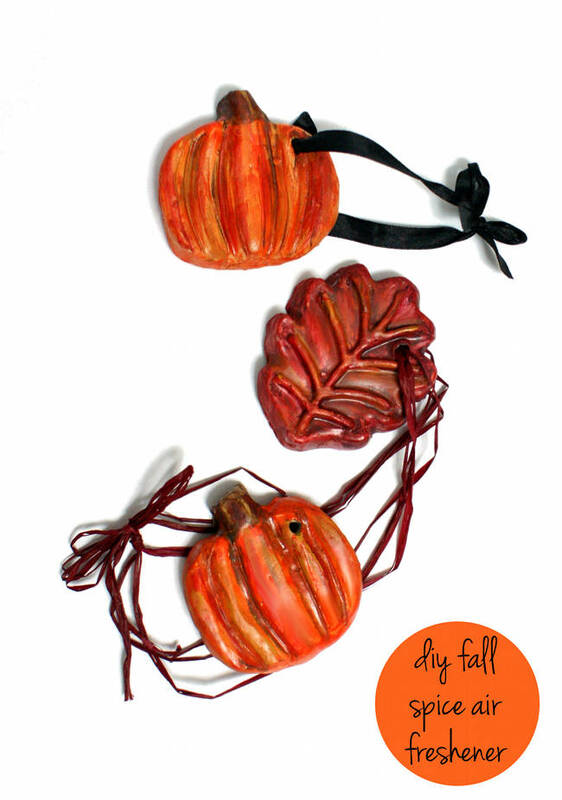 These pretty fall air fresheners double as decor and scent-makers. Just “paint” your favorite scent on the back. So smart! I can’t believe I’ve never thought of that. Make hanging air fresheners out of felt. Cut them into fun shapes using a template, add essential oils, run a ribbon through them, and you’re all set. Or simply refill your plug-ins with essential oils and water. 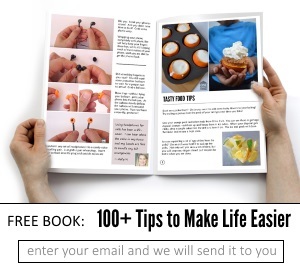 Learn how here.